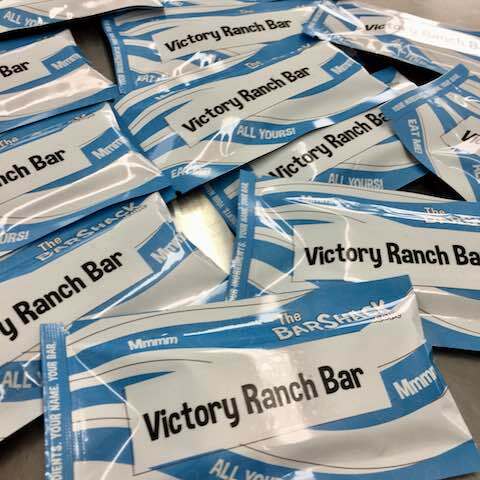 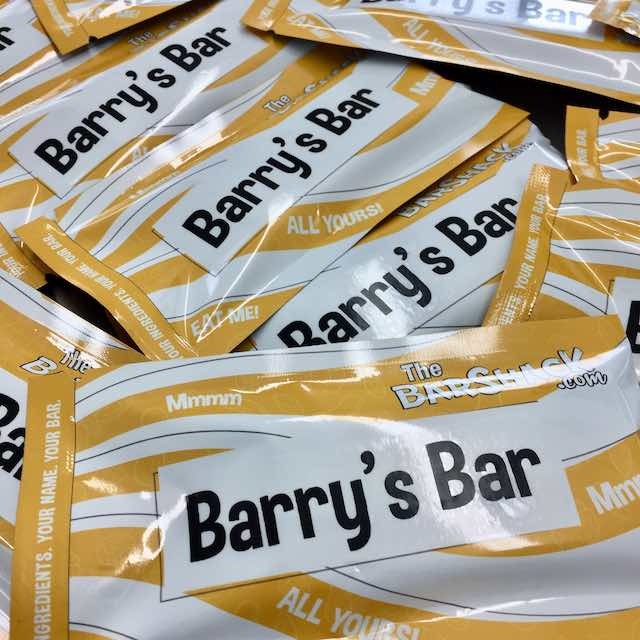 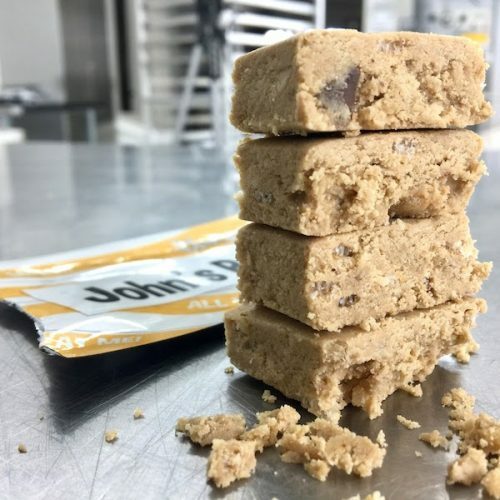 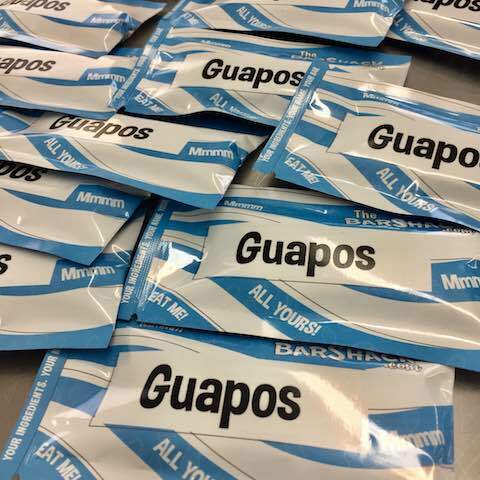 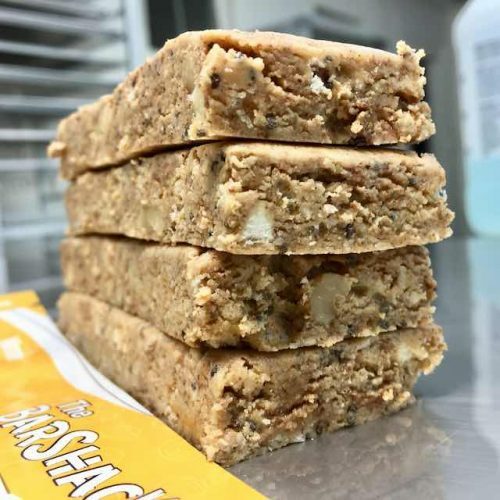 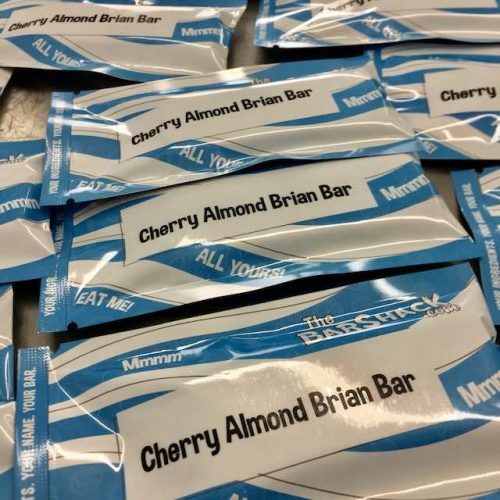 Today we made a protein bar recipe that the customer named ‘Barry’s Bar’. 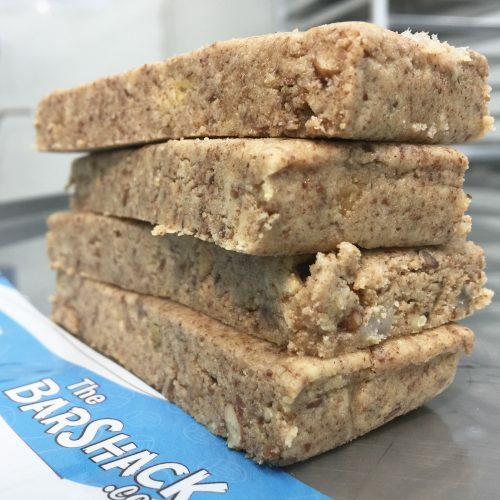 Chocolate hazelnut butter and fiber syrup were the main ingredient selections in this gourmet dessert bar. The customer also chose cinnamon, vanilla extract and toasted coconut in ‘Barry’s Bar’, each of which adds significant flavor. To increase the nutrient density, bee pollen was the final ingredient selected. 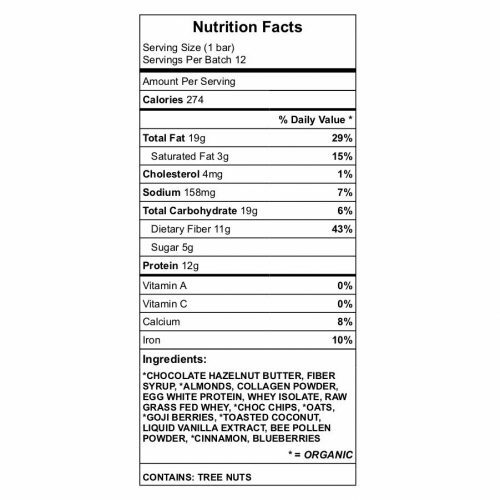 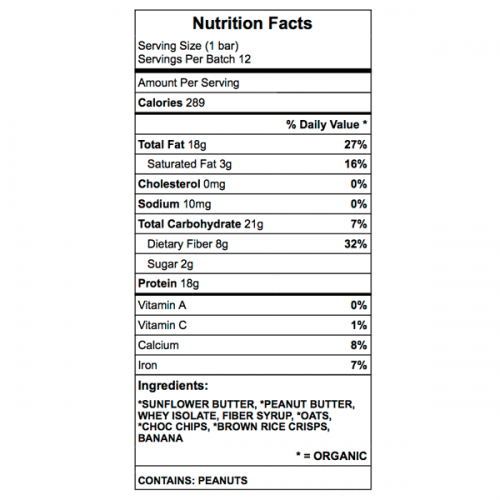 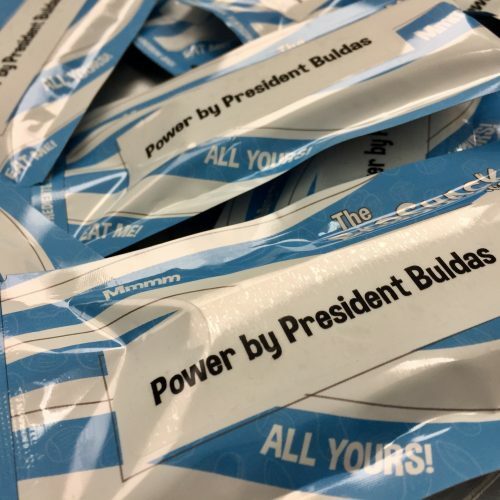 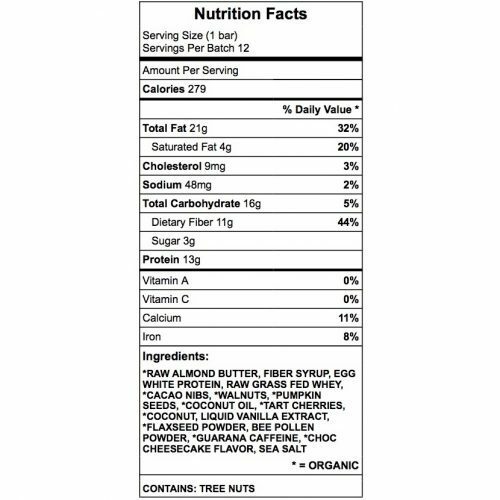 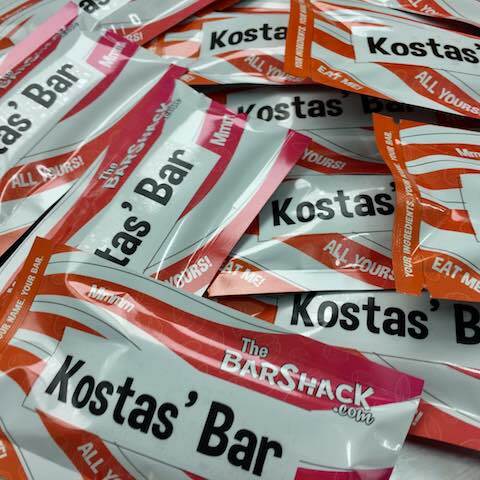 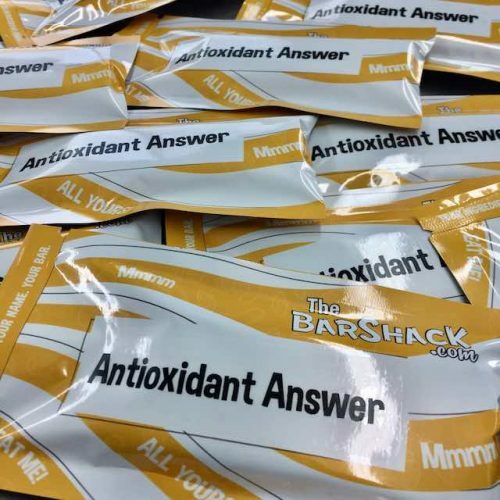 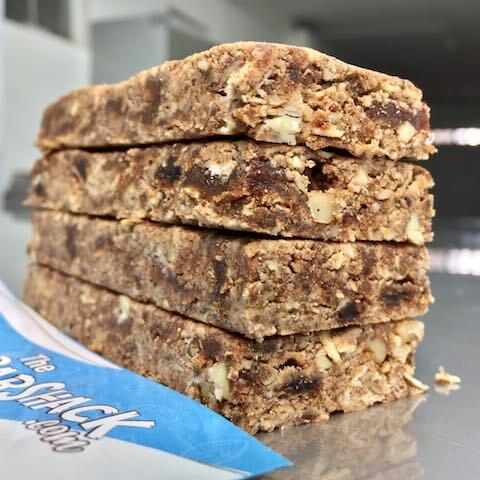 *Contains 8% calcium, 10% iron (RDA) in each 55g bar. A mildly sweet decadent chocolate hazelnut flavor with a hint of cinnamon. 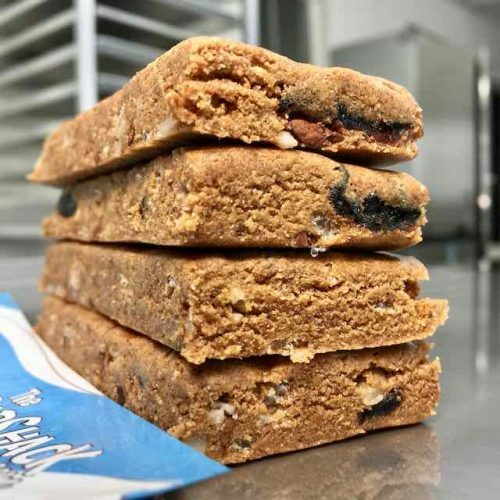 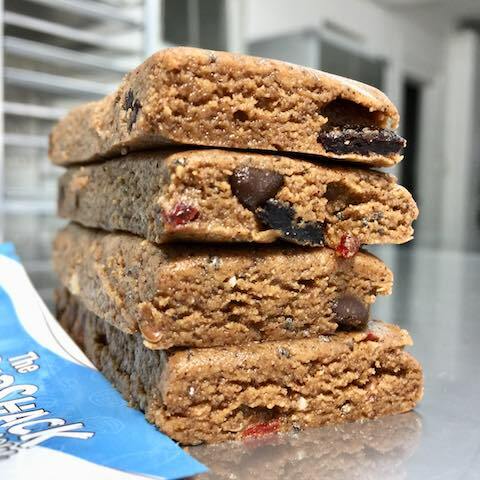 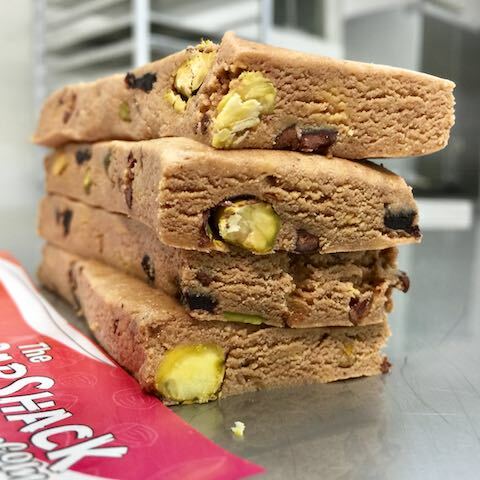 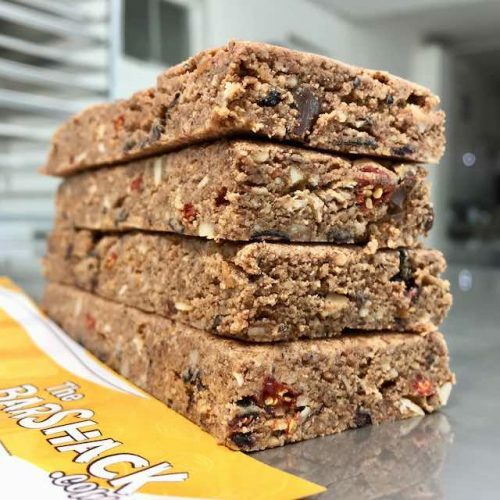 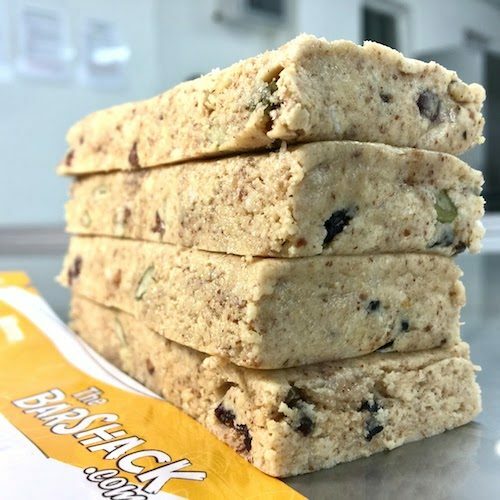 The mixture of coconut, nuts, oats, and dried fruit combine nicely to enhance the bars ‘nut-buttery’ texture.